Globaleyes consists of dedicated individuals who believe in excellence. We specialize in hiring people who have the drive, discipline, and will to succeed. We focus on recruiting the best and brightest individuals who are eager to achieve. 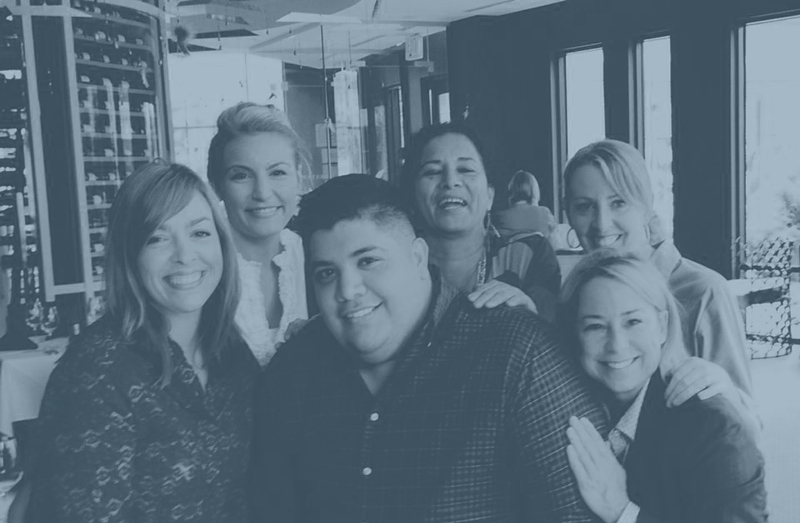 We continue to build a knowledgeable, high-energy team to provide tailored services that help our customers meet their business and fiscal goals. At Globaleyes, we offer a multi-disciplinary view of the intricate regulatory regimes for civil, dual-use, and military products and services, as well as the equally complex demands of country-specific controls and privacy matters. If you already have expertise in this area, we want to hear from you. Globaleyes focuses not just on recruiting individuals that are performance oriented but also on developing them. We serve defense and commercial industries. If you have prior work experience within the Armed Forces, Export/Import, or a Defense Contractor we want to hear from you. Once we see the potential in someone and recruit them we ensure that they get an environment in which they can actually realize their potential. So we recruit talent and that comes in all skillsets, just because you may not have Defense Industry expertise we are looking for various talents within our organization. Do you feel you would be a good fit at GlobalEyes?